Fans of proto-punks Suicide suffered a massive loss with the death of frontman Alan Vega last year, and while unreleased Vega material may see the light of day down the road, another member of the band has announced plans for some new material of his own. 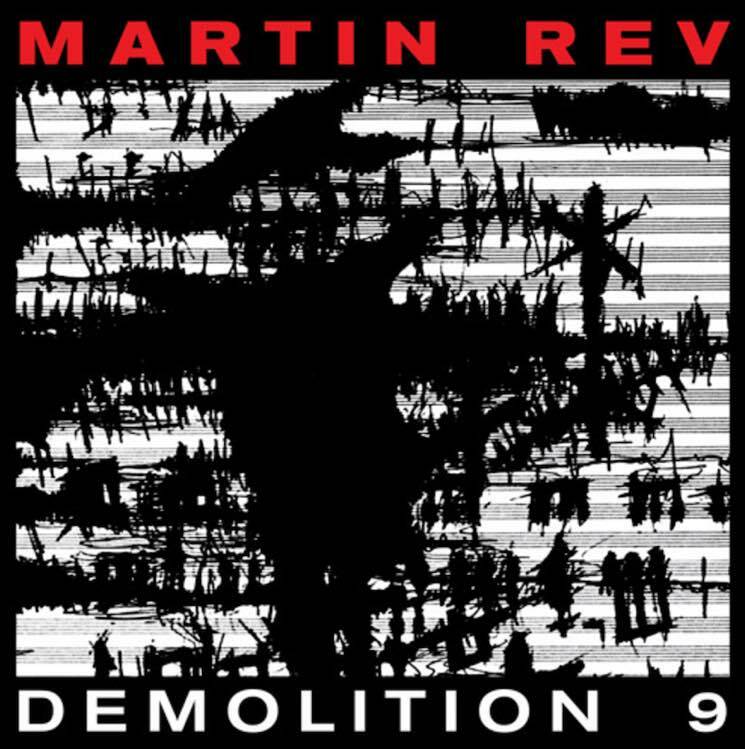 Martin Rev will release a solo album titled Demolition 9 on May 26 via Atlas Réalisations, the label helmed by Suicide producer and electronic visionary Craig Leon. The album marks Rev's first since 2009's Stigmata, and, obviously, his first since the passing of Vega. It compiles a massive collection of 34 individual vignettes that have been described in a press release as "yearning for joy and the unattainable perfection of the artistic ideal." Despite that optimistic aim, the record also encompasses a wide range of sounds, including "violent percussion experiments to neo-classical reveries to noir-sleaze abstractions and beyond." You can hear two of the tracks from the upcoming album now. Browse the lengthy tracklisting for Demolition 9 below, then hit play to stream "Now" and "In Our Name."